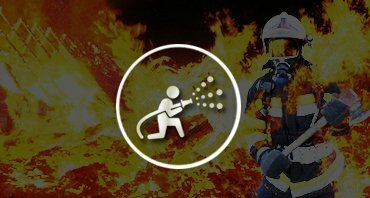 +–Who should attend fire suppression system course? Delhi, India’s capital territory, is a massive metropolitan area in the country’s north. The city have huge number of engineering colleges and give nearly 90 to 95% of results, fire fighting system tackling the concept of sizing of hot and cold water storage tanks, selection and types of extinguishers and etc. Most popular core companies like petrofac, technip, larsen & toubro, techint are have their operating centers in delhi. There is a bunch of opportunities for fire & safety officer to both fresher & experienced professionals. Enroll now & build-up your career with us.